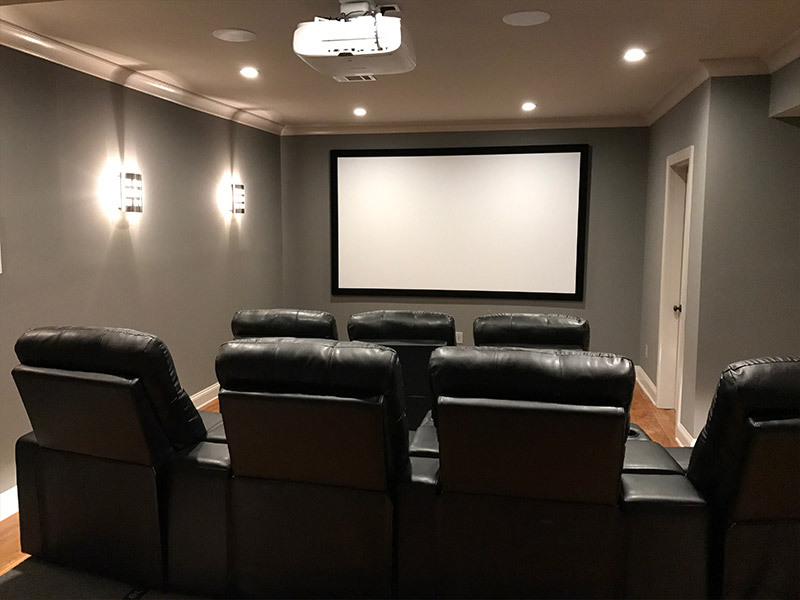 No matter the occasion, the quality of the sound system, picture and seats is vital to your movie watching experience. 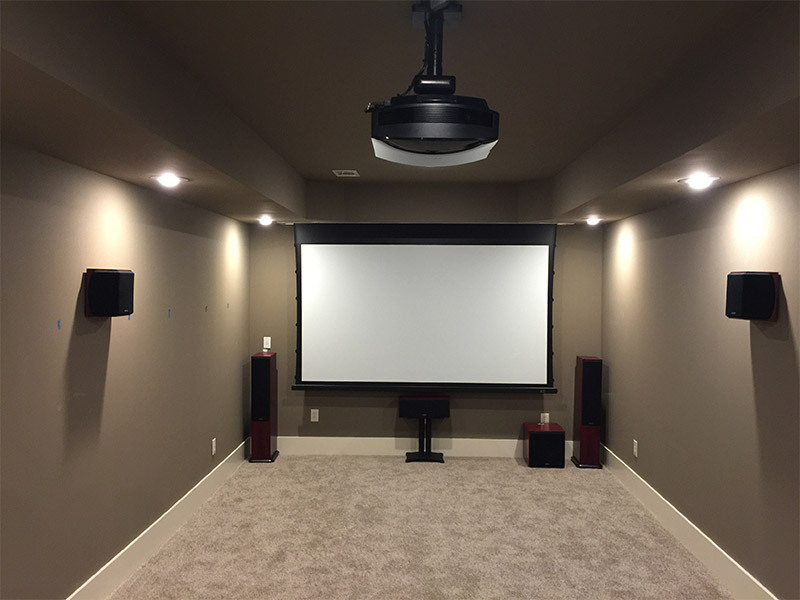 Ensure the best products for your home theater. 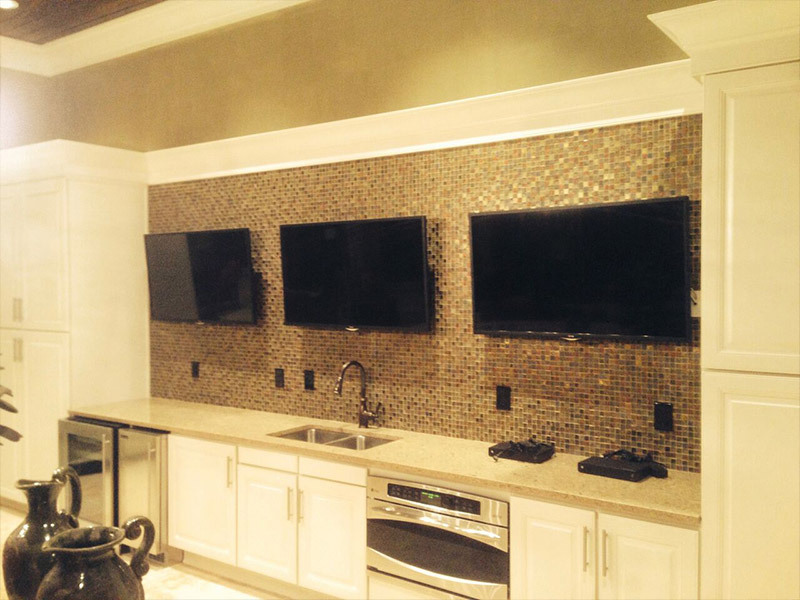 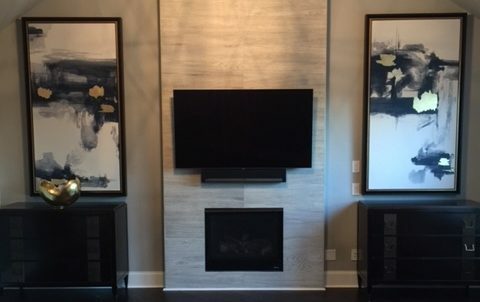 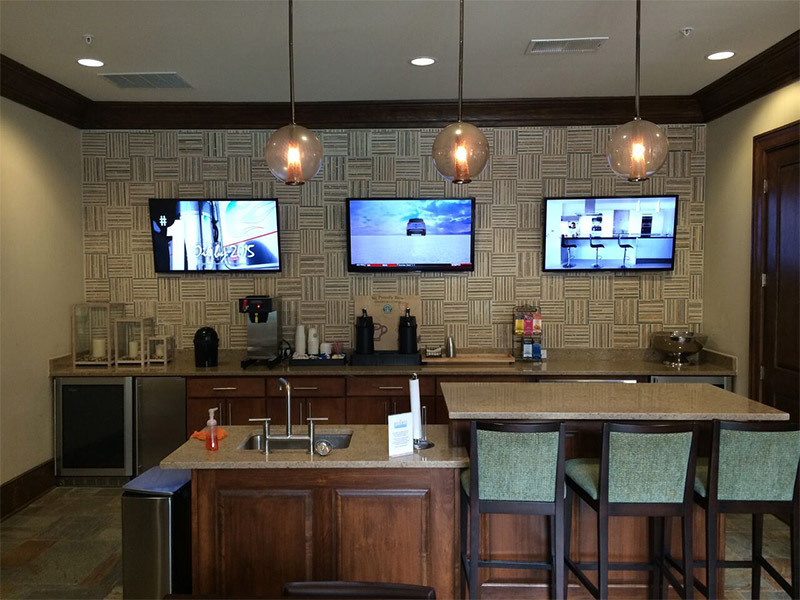 Installing televisions can spice up any room, from media rooms to kitchens, bars and even dining rooms. 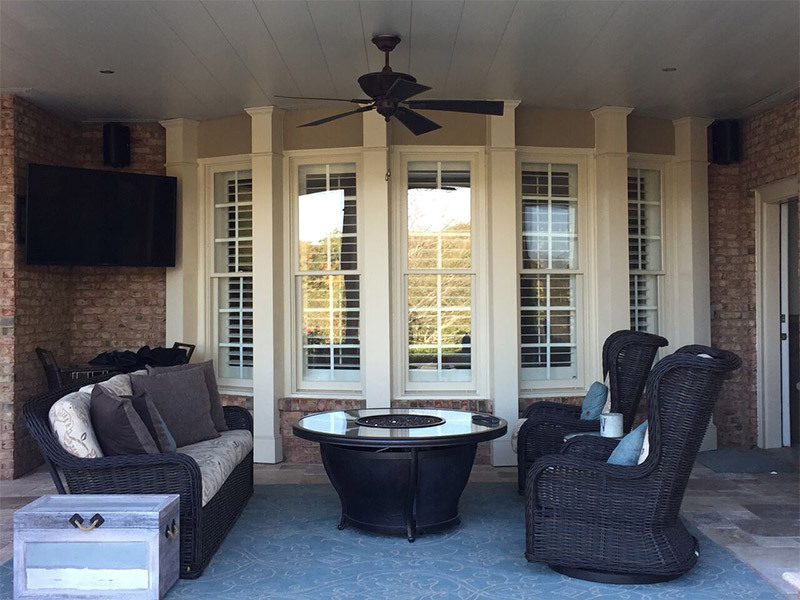 Enhancing outdoor spaces with audio and video can optimize your experiences while outside. 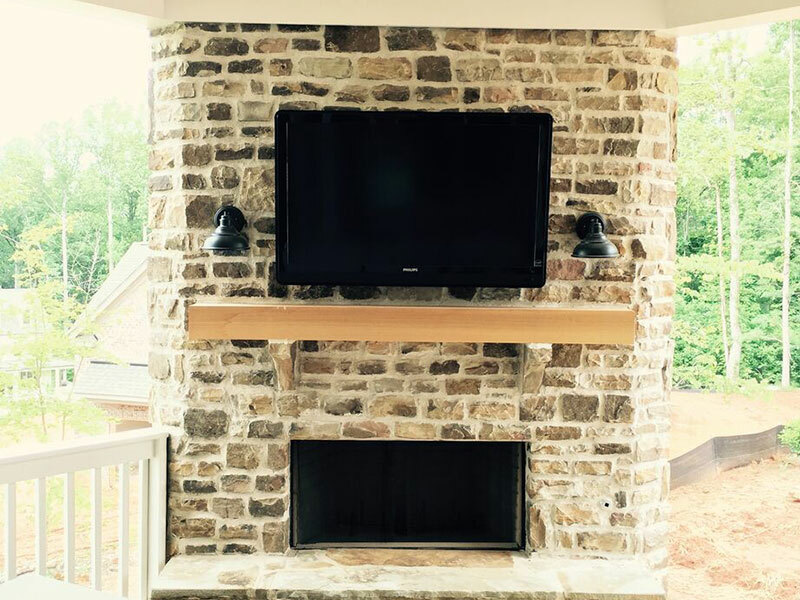 Customize your patio, deck, pool and more with AV systems. 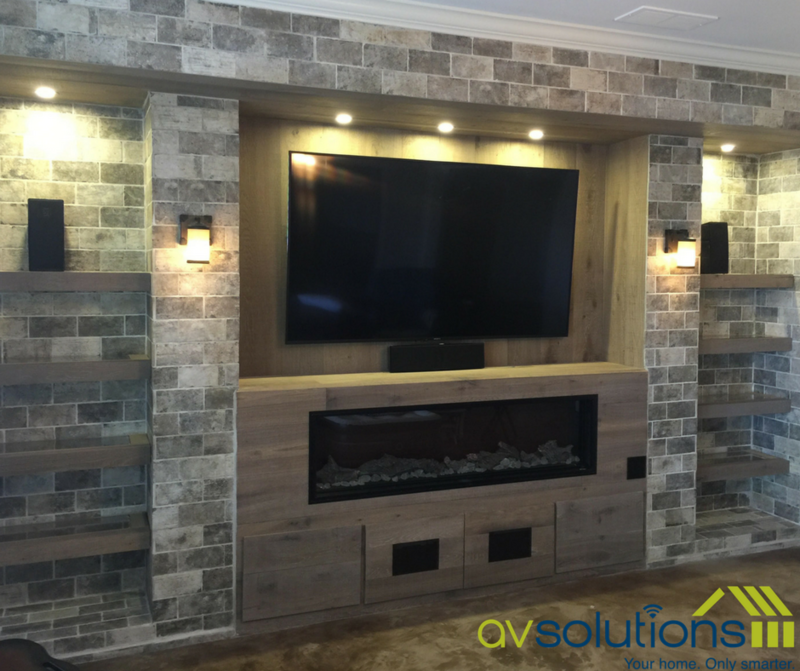 Transform any room into the perfect media room for your family and friends to enjoy!​ Installation of multiple televisions, recessed speakers and ​ambiance lighting make for a more enhanced and fun at-home experience. 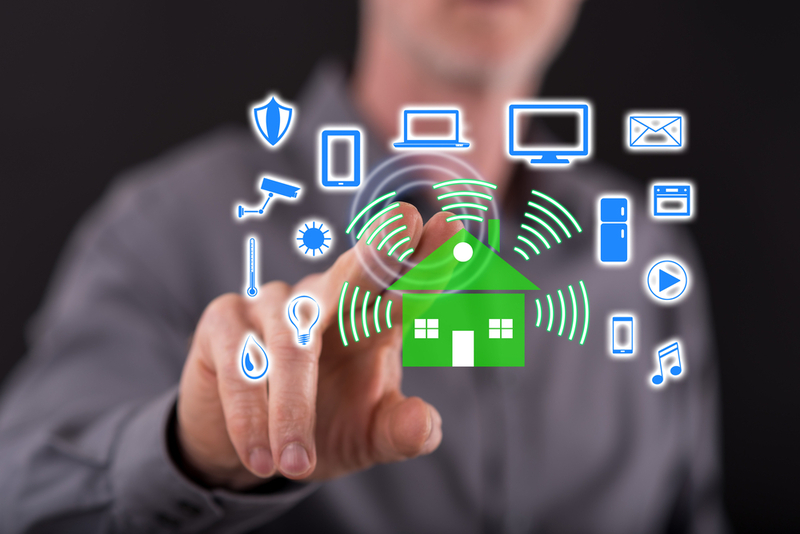 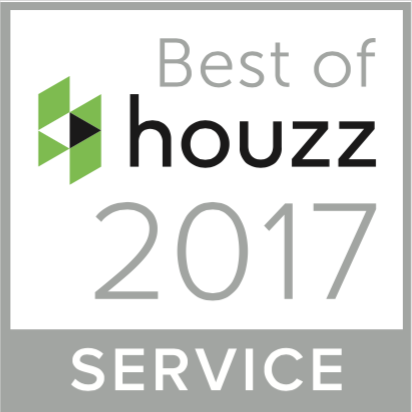 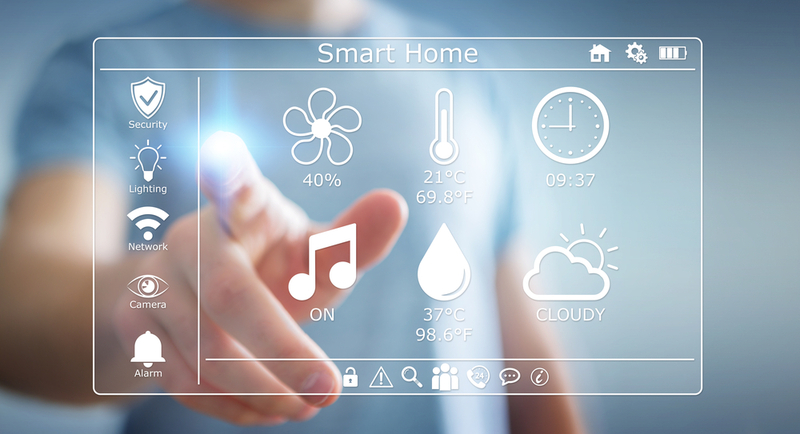 Installing ​home automation entails using a wall-mounted keypad or an app on your smartphone to play different music in different rooms simultaneously, change the temperature of any room, lock and unlock doors, alter the lighting, shades and/or volume easier than ever and more. 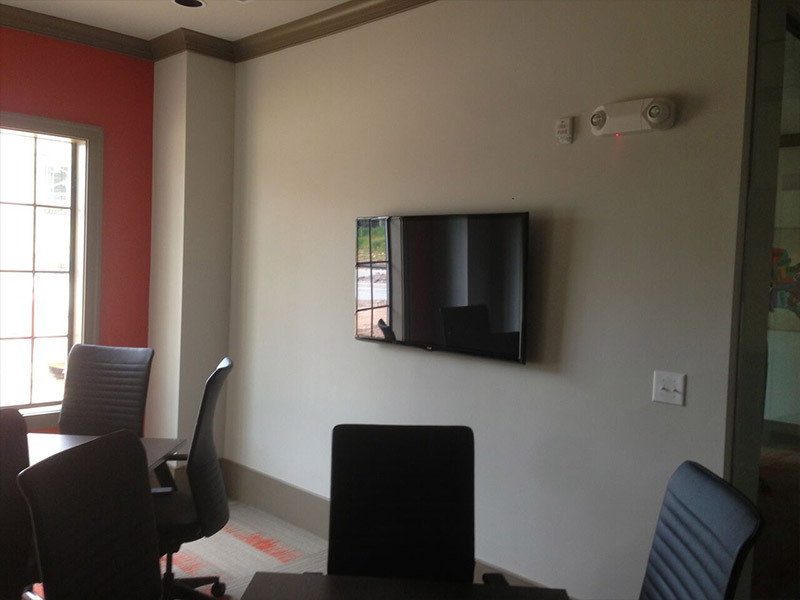 Keep your business updated with audio systems and presentation equipment sure to please clients and customers, while letting them know they’re receiving high-quality business.